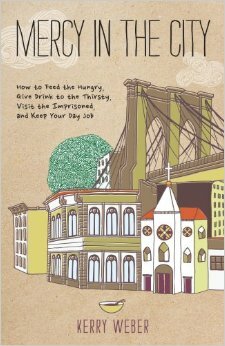 Mercy in the City received a 2014 Christopher Award, as well as awards from the Catholic Press Association and the Association of Catholic Publishers. 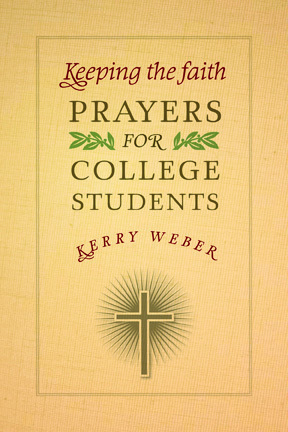 So begins this book of heartfelt and very realistic prayers about college life. Kerry Weber beautifully expresses all the familiar emotions, all the highs and lows, all the fears and dreams that every college student experiences. She learned early on in her own college life that she couldn’t cope without God’s guidance and she clung to her faith to see her through. She makes a compelling case for staying close to God from the first unfamiliar days on campus to the moment of graduation. Kerry Weber, Blog at WordPress.com.